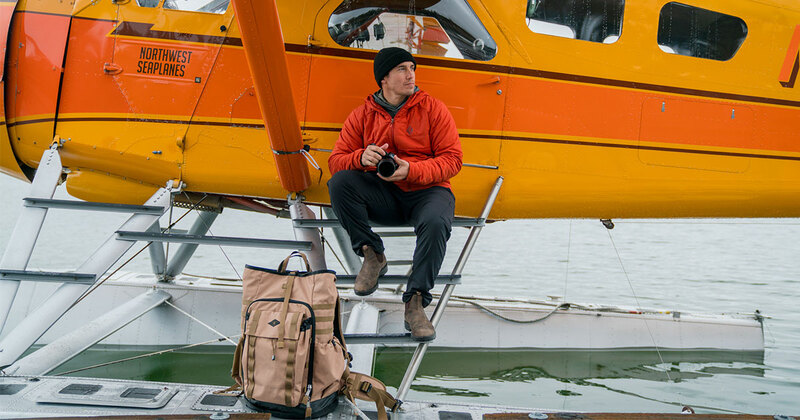 Outdoor adventure company Mountainsmith also makes excellent camera bags, and the company has just updated its TAN series of bags, for “Tough as Nails.” Featuring five rugged pieces, the line was designed in collaboration with adventure photographer Chris Burkard, who requires gear that matches the rigors of his backcountry photo shoots. 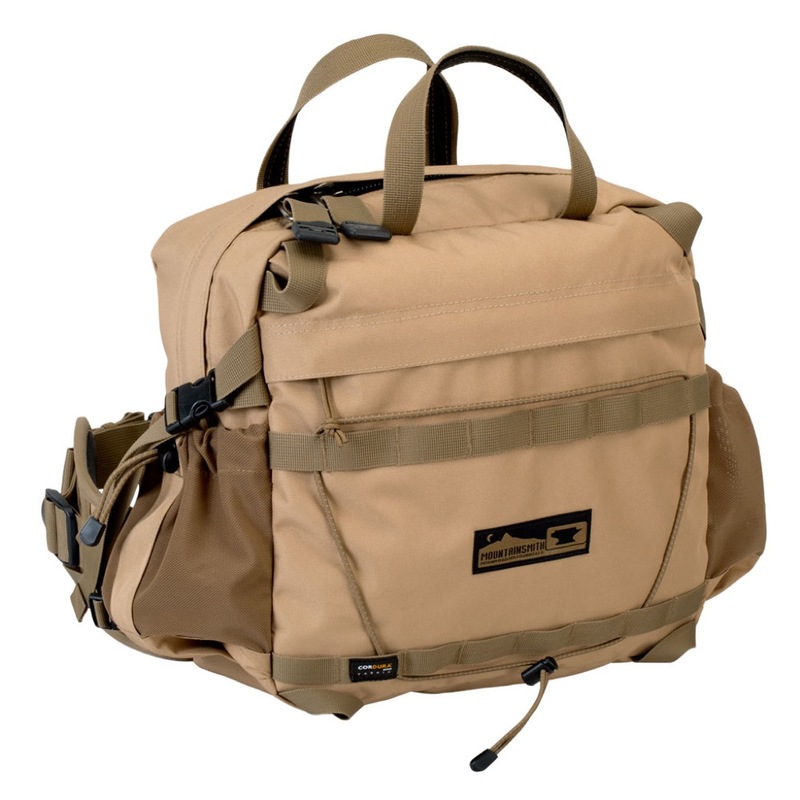 Sold separately, the pieces are built to work together so photographers can customize the packs to meet their needs when traveling and shooting, whether that’s for a day in the field or on longer trips. 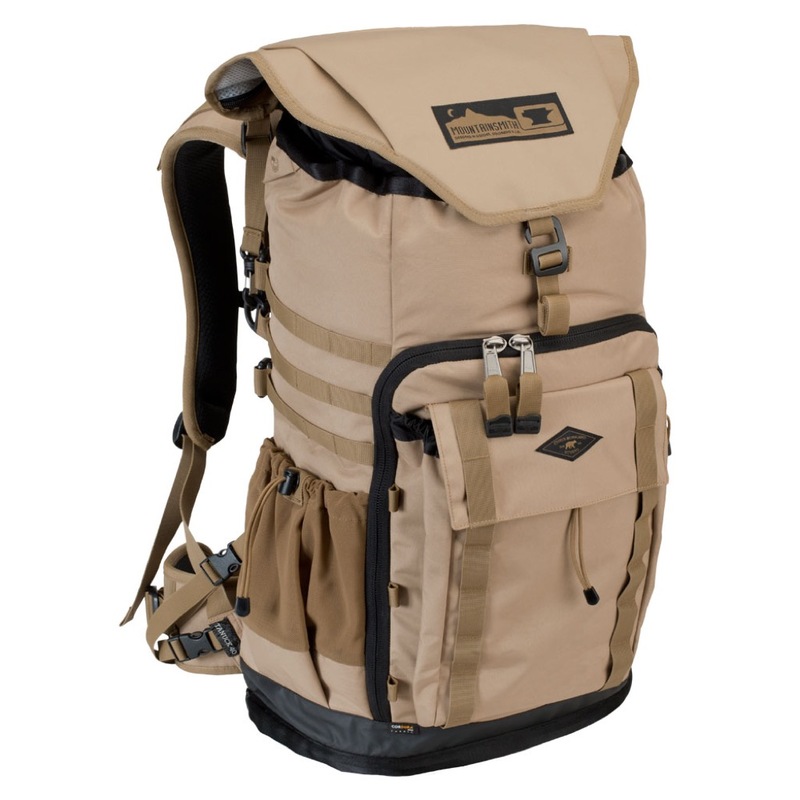 Originally introduced last year, the series is built around the Tanuck 40 backpack ($229.95) and Tanack 10 pack ($99.95). 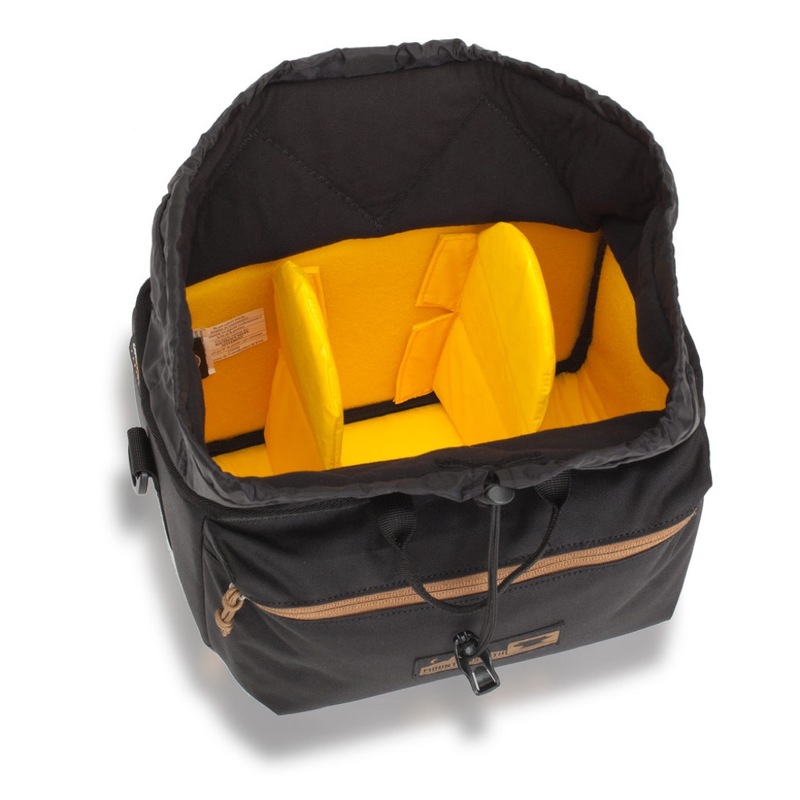 Three Mountainsmith Kit Cubes feature a water-resistant design and movable internal dividers, and work together to fit snugly inside the packs: the Kit Cube Large ($69.95); Kit Cube Medium ($59.95); and Kit Cube Small ($49.95). 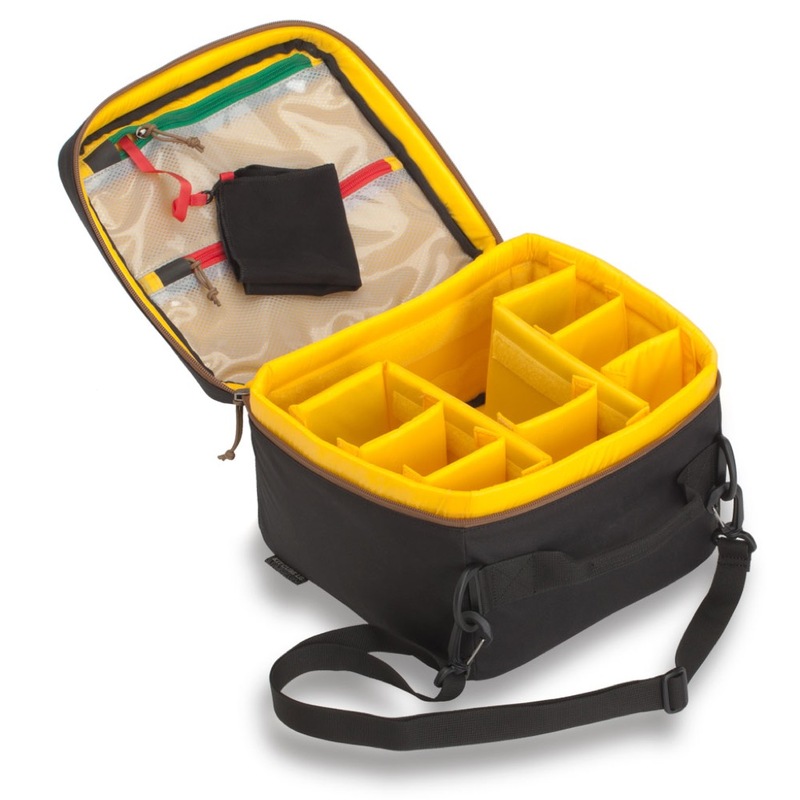 The Kit Cubes can function as their own camera bags, and also can fit in other camera backpacks and bags. 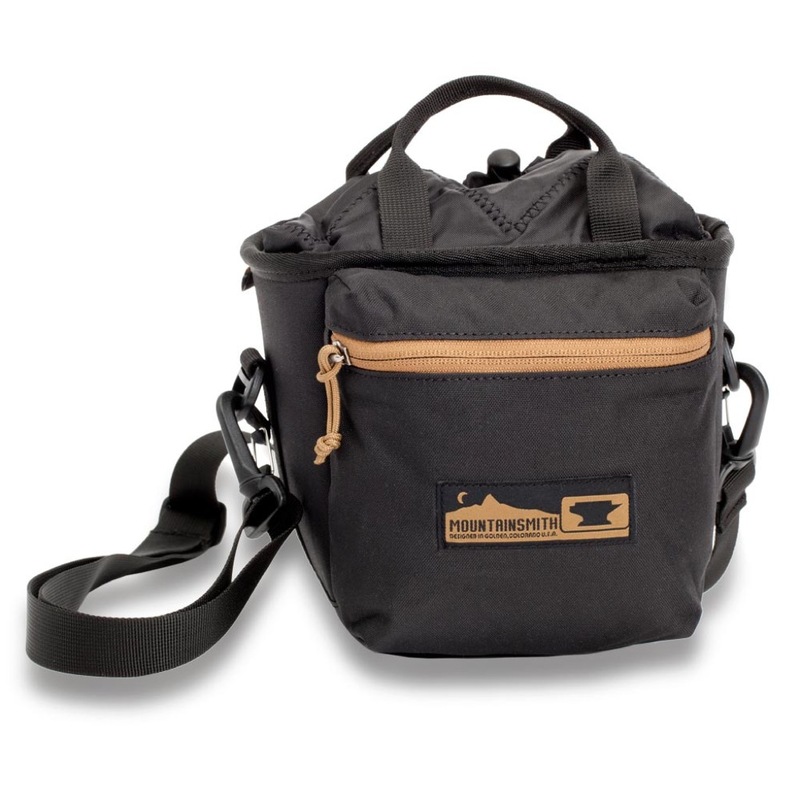 Available in Heritage Black, a new color has been added to the line, Barley. Mountainsmith offers a lifetime warranty for their products. Learn more on the Mountainsmith website.